Who are you and what do you offer your clients? We are a small local company that began 34 years ago. In the beginning our focus was only on tree care but we have branched out from there. We now offer services for all your green care needs. We have a full service landscaping division that can handle everything from regular grass cutting to installations of trees and plants. Our plant health care technicians can identify and treat the trees and shrubs on your property to ensure they thrive. In addition to that we have a turf division that is dedicated to making and keeping your lawn lush and green. Our tree division is what started it all and with 5 ISA certified arborists on staff you can be sure your trees are well cared for and maintained to the standards set by the International Society of Arboriculture. If there is a tree that needs be removed we have the equipment and experience necessary for that. Our crane can assist in the extraction of the tree and our stump grinding machines finish the job making it as though the tree were never there. Being a small company we rely most heavily on our reputation and strive for a pleasant experience for the customer. We want the service to be excellent from the time the customer calls our office to completion of the job. Why do you sponsor the TUFC? We are entering our third year of sponsorship because we believe in what the TUFC climbing competition represents. The competitions allow for an incredible amount of camaraderie and promote safety within our industry. The competitions create an amazing amount of energy and serve to rekindle our passion for the industry. It becomes a think tank. Everyone is discussing different techniques and new ideas all while respecting and encouraging one another. How could we not want to be part of that? 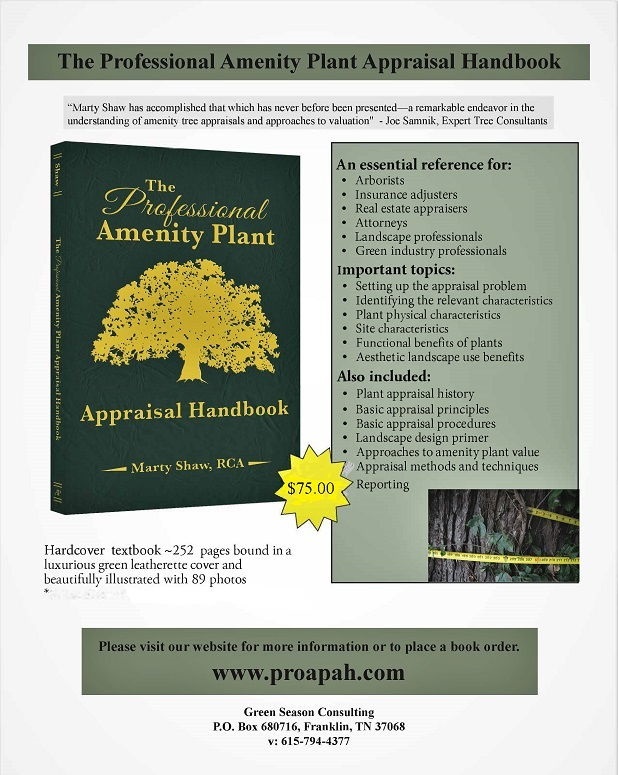 Read Marty Shaw’s article, Who Knows the Value of a Tree?, found on our Resources Page under Plant Appraisal. Who are you? I am Scott Woods, I became Tennessee’s first certified arborist in 1987. How long have you served the TUFC? I became involved originally with TUFC in 1992. I also was involved during the creation of its West Chapter. After raising the boys, I rekindled my friendships and shared passion with those I had met through TUFC 4 years ago.“I’m back”! … and ‘all in’! Why do you serve? I serve for many reasons. TUFC provides me an opportunity to share my passion, love and interest creatively in so many venues and levels! From both learning and educating, young and old, novices and professionals alike, through each outreach program TUFC offers, the experience has simply always been rewarding! 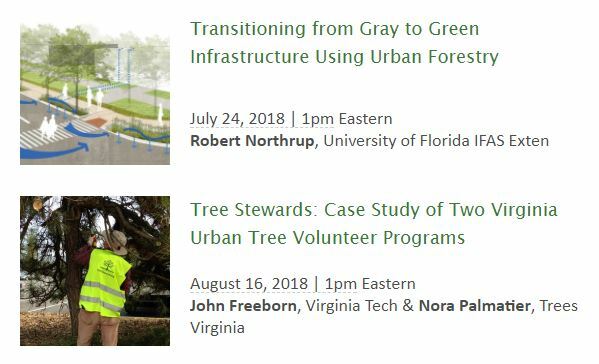 eLearn: Urban Forestry is a state-of-the-art online, distance-learning program geared specifically toward beginning urban foresters and those allied professionals working in and around urban and urbanizing landscapes. Protect TN Forests ­- the Tennessee Department of Agriculture Division of Forestry’s digital campaign promoting sustainable forest management and health on family woodlands, public forests, and urban forests -­ is now on social media. on October 14 – 15 at Cheekwood Estate and Gardens. The Conference Keynote Speaker is Mark Mann, owner of Plant Growth Management Systems and the American BioChar Company. Mark has presented and consulted with green maintenance programs to over 400 companies and utilities. 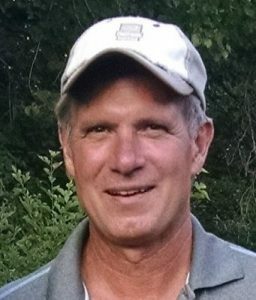 Mark has been involved in urban tree protocols, research, soil enhancements, and equipment innovation for over 30 years since graduating from Purdue University. 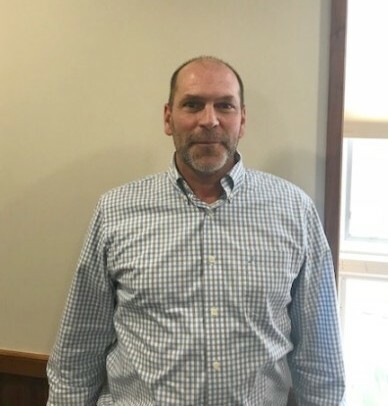 During the last seven years, Mark has been working with soil amendments, specifically with carbon blending for remediation of agricultural and urban soils. The title of Mark Mann’s presentation is “Increasing Urban Tree Survivability”. Read about the other speakers, topics and tours at the upcoming conference. Visit our Conference Page of the Website for more information. 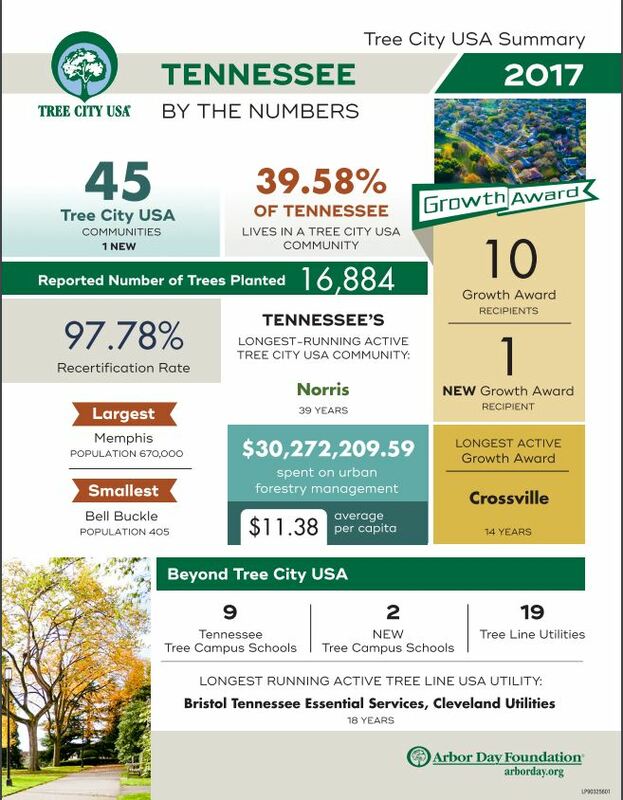 The Tennessee Urban Forestry Council (TUFC) is deeply rooted in promoting healthy and sustainable urban and community forests which contribute to clean air and water, economic stability, and beautiful green places in which all Tennesseans and future generations will love, work and play. To continue to promote these efforts the TUFC is accepting board nominations year round. If you are interested in serving on the Board of Directors, please let us know. All board members are required to choose a committee to serve on. Committee assignments are detailed below. Self-nominations are welcomed. Who are you and what do you offer your clients? I (Neil Letson) grew up in Alabama, got a degree in Forestry at University of Tennessee, worked the last 33 years of my professional career with the Alabama Forestry Commission, and am now back in Tennessee enjoying retirement and being nearer family. One of my passions that has carried over into retirement is staying involved in urban forestry. I learned a long time ago that there is a great deal of interest among urban residents in having healthy urban forests. People really do like trees and want to know how they can improve the quality of life in their city, town, or community through trees. I feel I have something to offer from my career in urban forestry that can help people and communities in Tennessee.That’s why my wife and I started Village Trees, LLC back in 2012. I supply the urban forestry technical service, while she does the technical writing and management skills learned over 21 year career in the U.S. Air Force. Our services include street tree inventories, urban forest management plans, community forestry volunteer training, and other needs as always happen. Why do you sponsor the TUFC? 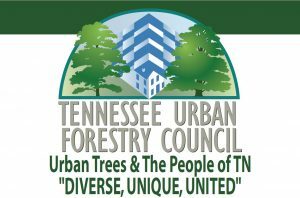 The Tennessee Urban Forestry Council is the voice of urban forestry in Tennessee. It is the only nonprofit organization that represents all of the diverse groups and people who make up our state’s population. 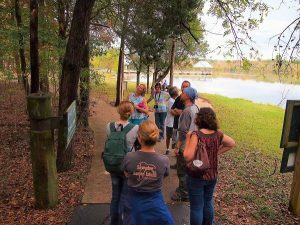 We need an organization like this to be a forum and advocate for issues that affect each community’s urban forest. Supporting the TUFC is also a way to give back to a profession and career that gave me so much. Log your time today on our Connections page.